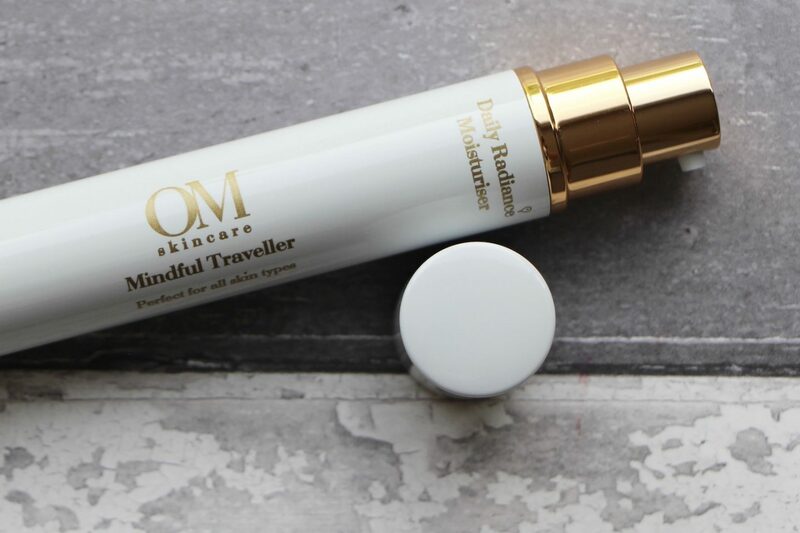 I think that OM Skincare’s Mindful Traveller is a fabulous idea: a gorgeous, sleek bottle that houses travel-friendly amounts of OM’s Pure Glow Cleanser and Daily Radiance Moisturiser. I call it a bottle, but it’s not really – it’s a lightweight tube, with two little refillable bottles, one at each end. It’s like a luxury perfume purse-spray, but filled with your skincare essentials instead. Interestingly (for some) (perhaps), I’ve been waiting for a product like this to come along; I’ve always lamented the fact that mini-sized cleansers and moisturisers are never in very convenient packaging. You get a little tube, or a pot with a screw-top lid, and it’s all very perfectly-formed and cute, but it’s the sort of stuff that jangles about the bottom of your makeup bag and falls into the sink at the hotel when you try to perform your skincare routine after seventy-eight glasses of Prosecco. 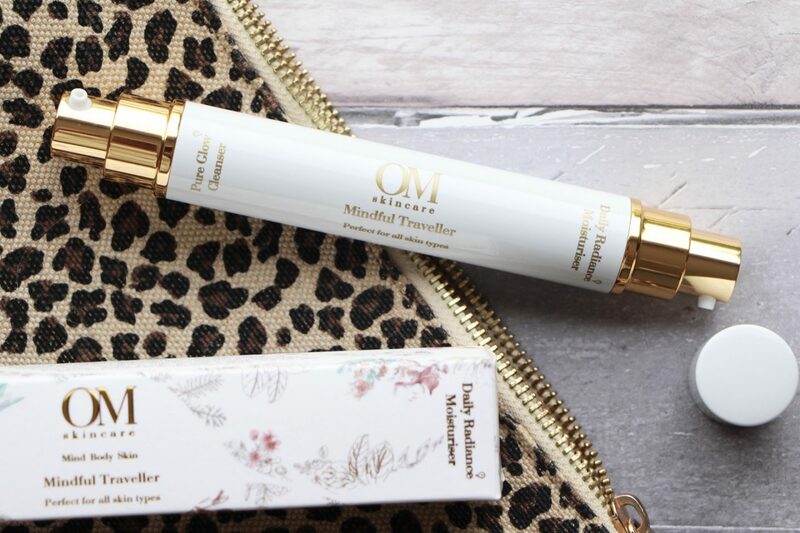 The Mindful Traveller brings a sense of decadence to the proceedings with its chic packaging; I’d be happy to give this a place in my handbag, if it shouted out for an upgrade. (“Let me out! The mascara is smearing blobs on me and the toothbrush keeps shaking water from its head!”) It so happens that both of the skincare products inside were on my list of upcoming skincare reviews; the Pure Glow Cleanser for its lovely, fresh feel (a great summer alternative to a balm, if you like something lighter) and the Daily Radiance Moisturiser for its non-greasy powers of hydration. Anyway, cleanser in one end of the Mindful Traveller and moisturiser in the other – the cleanser can be used as a proper, massage-in-flannel-off treat but it’s also light enough to just remove with cotton wool pads if you’re on the go and need a quicker fix. 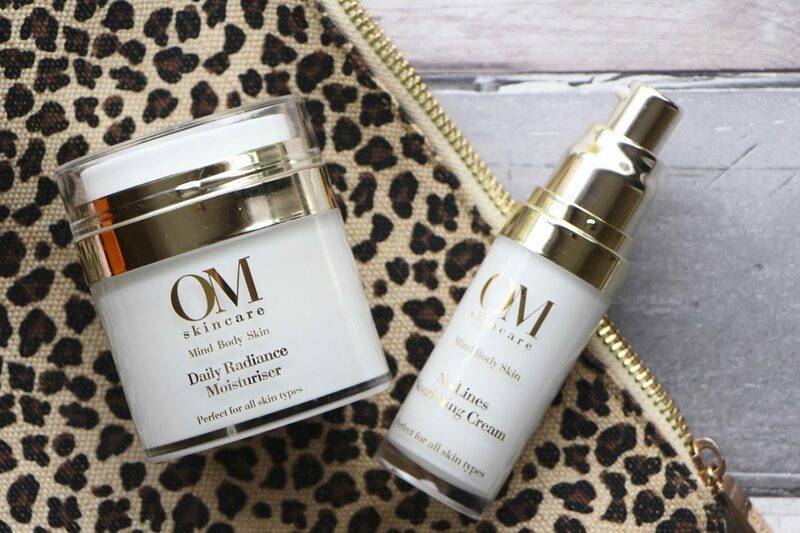 The moisturiser can be worn day or night and sits beautifully underneath makeup as well as over the top of pretty much any serum I’ve tried. I have ten of the amazing Mindful Travellers (worth £48 each) to give away to UK readers. All you need do is leave a comment below before noon on Friday 28th July telling me which destination you’d like to take your Mindful Traveller to. One entry per person – for full T&Cs please see here before you enter. Good luck. 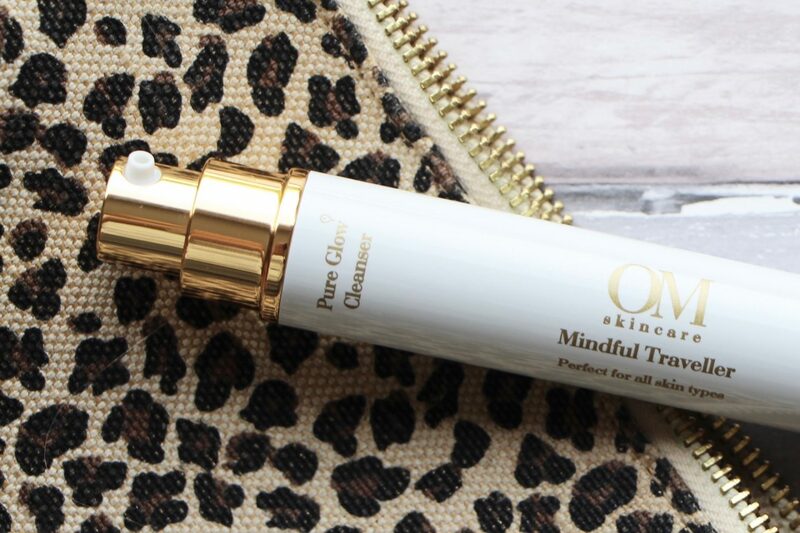 You can find more info on all of the lovely OM Skincare products at their website here. Next Post Sunday Tittle Tattle: Is This My Perfect Hair?